While looking through one of my foodie magazines last week, I had an "aha" moment. 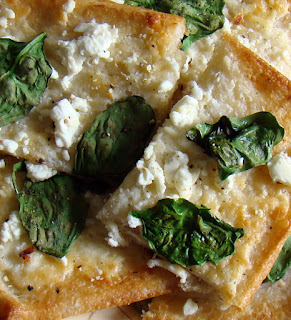 This super easy and quick flatbread only uses a few ingredients and tastes great! Enjoy!